A naval memorial which commemorates 24,500 men and women who died during the two world wars is being renovated ahead of the 75th anniversary of D-Day. 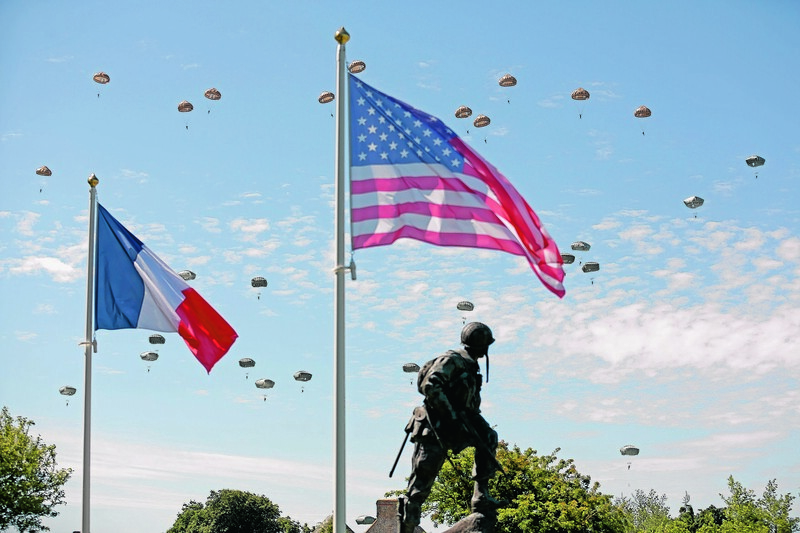 British D-Day veterans have been awarded France’s highest honour for their role in the liberation of Normandy in 1944. They are old men now and will be making one last pilgrimage to a place where so many of their colleagues died. 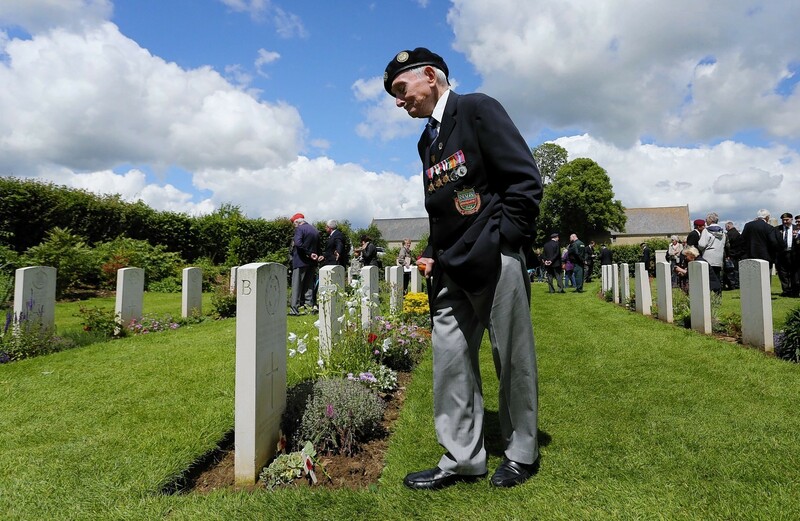 A D-Day veteran has told former comrades that a special voyage marking 75 years since the Normandy landings may be their “last chance” to remember fallen friends together. An elderly D-Day hero who drove tanks during World War II believes Prince Philip should not be allowed behind the wheel of a car because of his age. A Second World War hero who helped liberate the notorious Bergen-Belsen concentration camp has received the Legion D'honneur at a special ceremony. 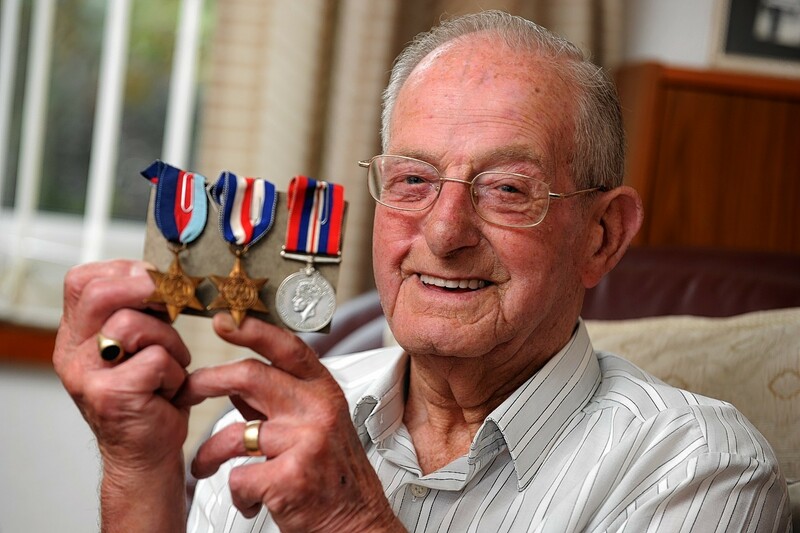 When Duncan Cormack was called up in 1942 he had never heard of the Royal Marines, but the commando training appealed and he was looking for excitement. Veterans who survived one of the most crucial assaults of World War II were honoured for their role in the liberation of France yesterday. A north-east World War II veteran has been awarded France's highest honour for the crucial role he played during the 1944 D-Day landings. "We heard the battle long before we reached the beachhead. Very heavy gunfire on shore. Enemy planes over beach." 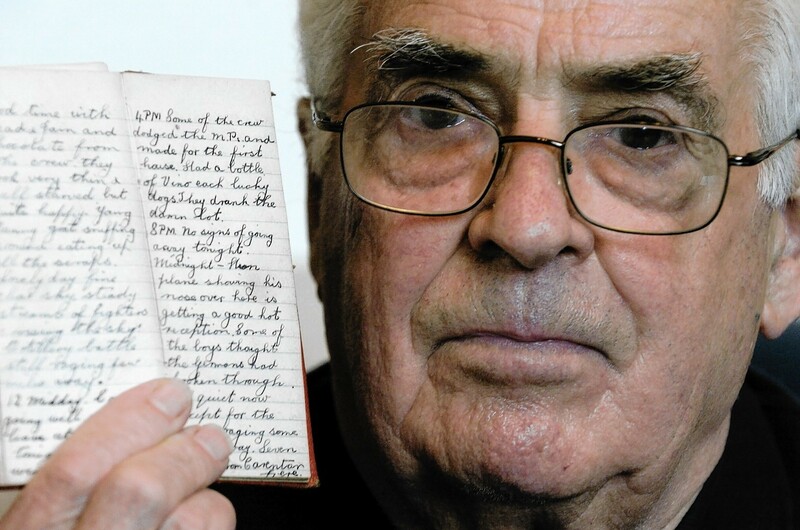 One of Scotland's last D-Day veterans has died - 70 years after he played his role in the turning point of World War II. It was his first taste of war. Conscripted aged 18, Arthur Grant was taken from his life as a worker at Stonehaven's former Glenury distillery and sent for training at the Cameron Highlander's barracks in Inverness. Hundreds of World War II veterans have crossed the Channel for what may be the last time to mark the 70th anniversary of the Normandy Landings. 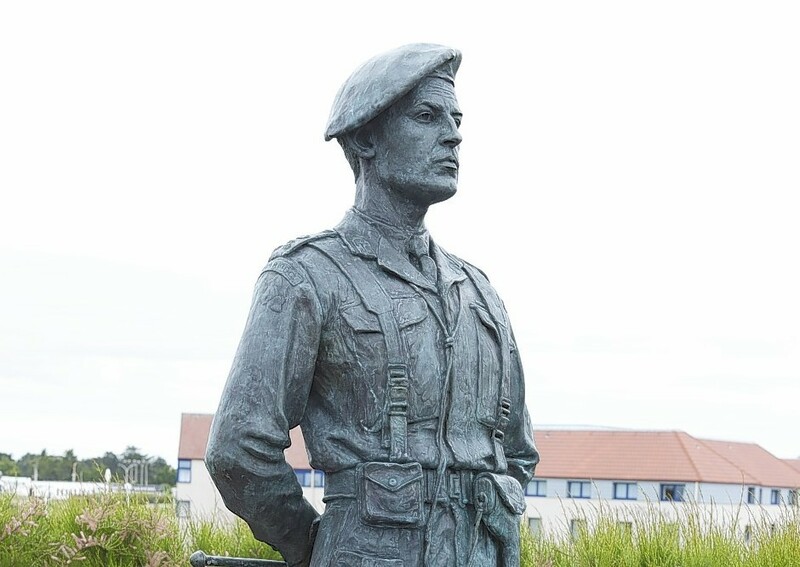 A Highland clan chief was witnessed standing "completely at ease" on the dunes of a bloody Normandy beach seven decades ago, as bagpipes played and machine-gun fire whistled past.